true… i often get the bad one. 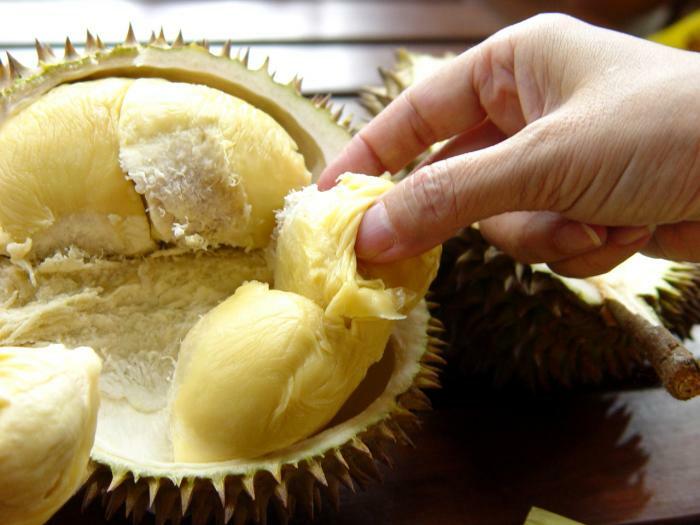 …I will see if I can find Durians over here. Thanks! Just watched a food network show where they featured durian as one of the ingredients. I’ve seen durian at two international markets where I live… so it’s possible to find them away from the largest Asian immigrant communities. I’ve only had it as part of a chip because they’re too big for me buy for myself. The fruit is big, but the meats are little compare to the shell. When I lived in Indonesia I had lots of chances to try durian, but unfortunately the stront smell always kept me from trying. I remember being told to hold my nose and just eat it, but I never had the nerve. Now I regret I was so silly! 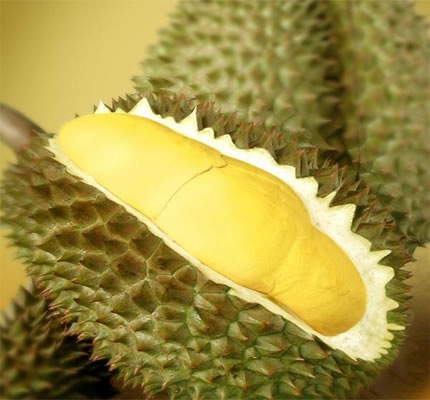 Through this post only, I came to know about Durian fruit!!! Thanks for sharing!!!! I never even tried that fruit. Wonder if I would like it? 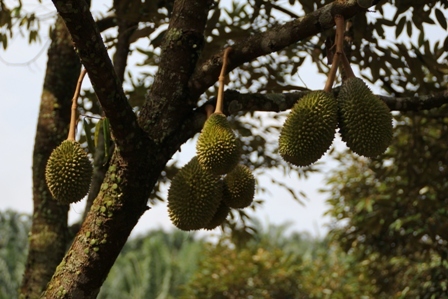 I run a website all about durian that I hope can answer all of your questions! Please check it out at http://www.yearofthedurian.com and let me know if you have any other tips or tricks that I’ve missed. Thanks! My dad’s favorite! haha. It’s much more expensive in Korea.